How gorge is this ladies!? 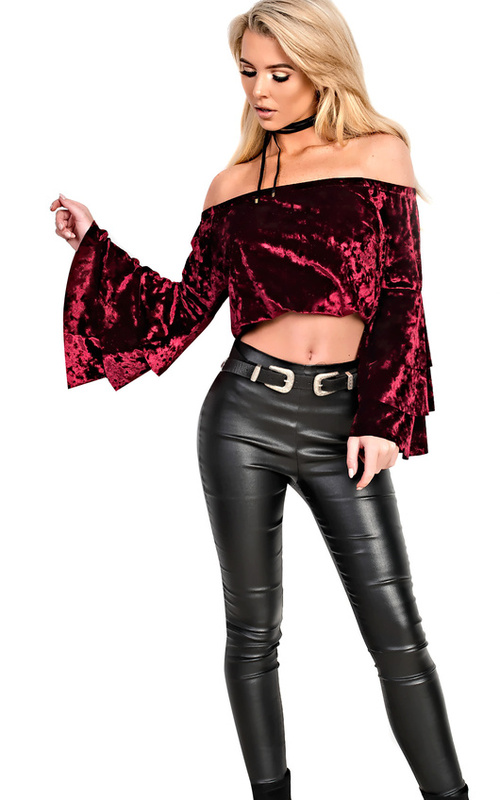 This beaut top has an amazing on-trend off shoulder velour design with elastic around the arms for the extra comfort and support. It has a frill feature on the sleeves and is also a cropped style. 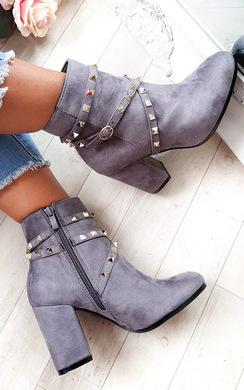 Team with a pair of skinnies and knee high boots for the ultimate day/night look! Underarm to hemline approx. 9\"